More info Book it now! 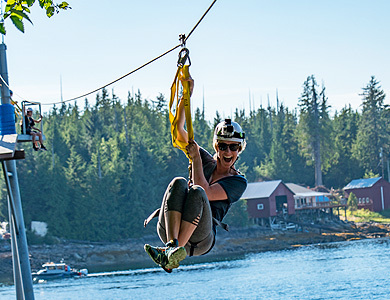 Eagle Islands Sea Kayaking Tour – Discover Clover Pass as you paddle by single, double or triple sea kayak along the shoreline and across the inlet around two small islands. 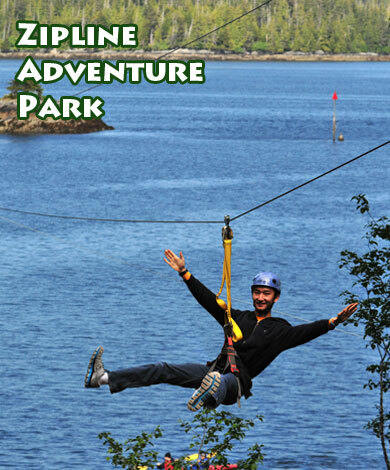 Zipline Adventure Park – Laugh and play on our eight ziplines connected by fun transition elements. Guides, instruction and safety equipment is provided. 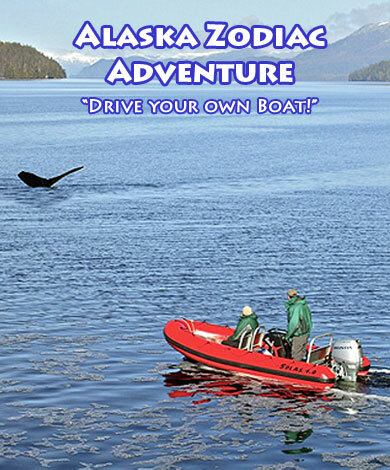 Alaska Boatman Zodiac Tour – Captain a small Zodiac-like custom built rigid hulled inflatable boat (RIB) with a 40 HP motor. Guide and instruction provided. 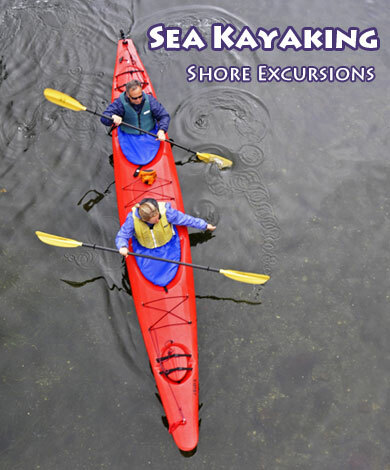 Tatoosh Islands Sea Kayaking Tour – Paddle a kayak among islands in the lush serenity of the Tongass National Forest. 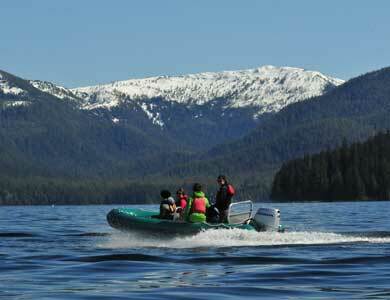 Ride out to the islands in a fast rigid hulled inflatable boat. We need five paddlers to do the tour. Ketchikan Town Bike Rental - Bikes rented on a "first come basis." 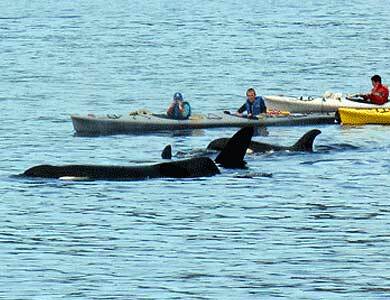 Misty Fiords National Monument – 6 day USFS permitted guided sea kayak trip. Paddle under cascading cliffs, Bring your personal gear including sleeping bag and pad and we provide the rest. Transport to Misty is provided by Southeast Exposure. 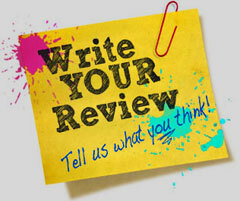 Please send us feedback and pictures to the following links: info@southeastexposure.com, www.tripadvisor.com and www.Instagram.com. Thanks!